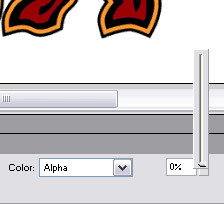 In this tutorial, I will show how to create a blurry tween effect in Flash. Indeed the logic behind that effect is very simple, but as is often the case, it's the most simple problems that take the longest time. We need to blur that image using an image editor. 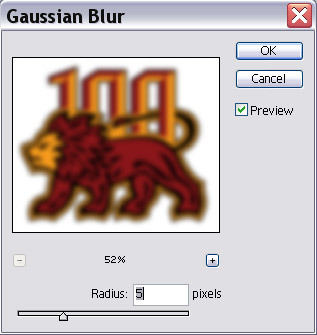 I'll be using Photoshop since it is fairly popular, but you can use any program that will apply a blur filter/effect to the image. After you applied your filter effect, save the image by going to File | Save for Web. It is time to work in Flash now. When you open Flash, import both your original image and the blurred image onto the stage by going to File | Import. You should have two images in your stage now. Now, we need to convert the blurred image (which should be on the top layer) into a symbol. Right click on your image and select "Convert to symbol..." You can also select the image and go to Modify | Convert to Symbol. On your timeline, click on frame 30 and place a keyframe on both layers. 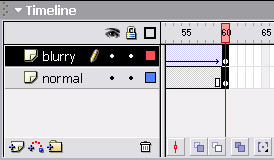 Then click the upper layer (which contains the blurry image) to select it and insert a motion tween by going to Insert | Timeline | Create Motion Tween. 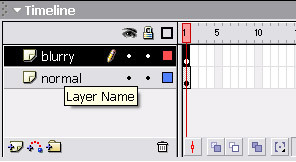 After adding the motion tween, click on frame 60 and place a keyframe on both layers again. You should now have a keyframe in each layer at Frames 30 and 60. You are done! 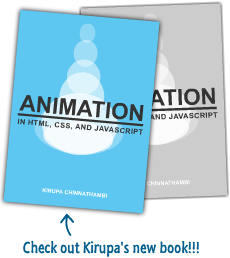 Press Ctrl + Enter or File | Publish Preview | HTML to view the animation in Flash or in your browser. By doing a motion tween which changes the opacity of the movieclip, we achieved in a blurring effect in Macromedia Flash. Because the upper layer contains the blurred version of the original image, changing its opacity meant changing the opacity of the blur effect. That effect ended up making you think that the original image is getting blurry.